Jesus said to him, “I am the way, the truth, and the life. No one comes to the Father except through Me.” (John 14:6). 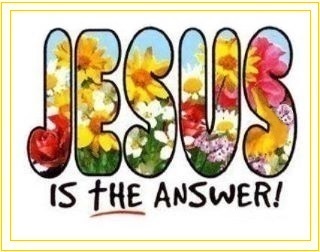 Indeed, JESUS is the ANSWER to All Our QUESTIONS, JESUS is the ANSWER to All Our NEEDS, and JESUS LOVES US ALL SO VERY MUCH! BE BLESSED TODAY AND BE BLESSED FOREVERMORE! 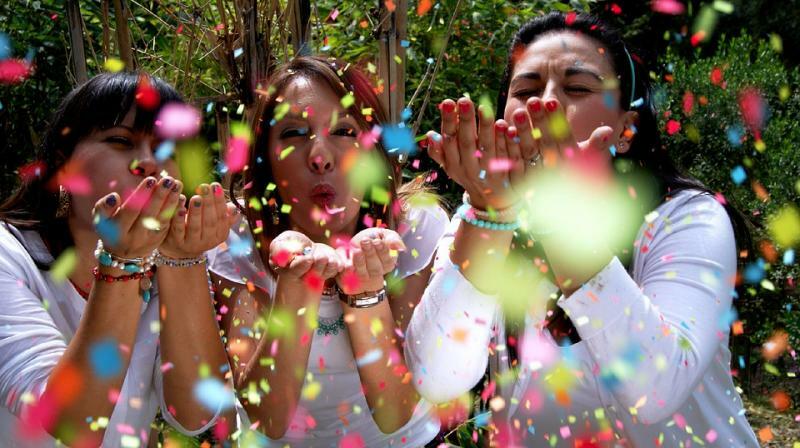 BE HAPPY TODAY AND BE HAPPY FOREVERMORE! HAPPY SPRING! WELCOME! GIVE THANKS TO GOD! AMEN! GOD HAS GREAT PLANS FOR YOU!﻿ LIVE YOUR LIFE WITH GOD EVERYDAY! KNOW GOD AND HAVE THE LORD JESUS CHRIST AS YOUR PERSONAL LORD AND SAVIOR! WALK WITH THE HOLY SPIRIT AND BE BLESSED BY GOD TODAY, EVERYDAY, AND FOREVERMORE! YES! WELCOME TO JESUS LOVES YOU TODAY MINISTRY! 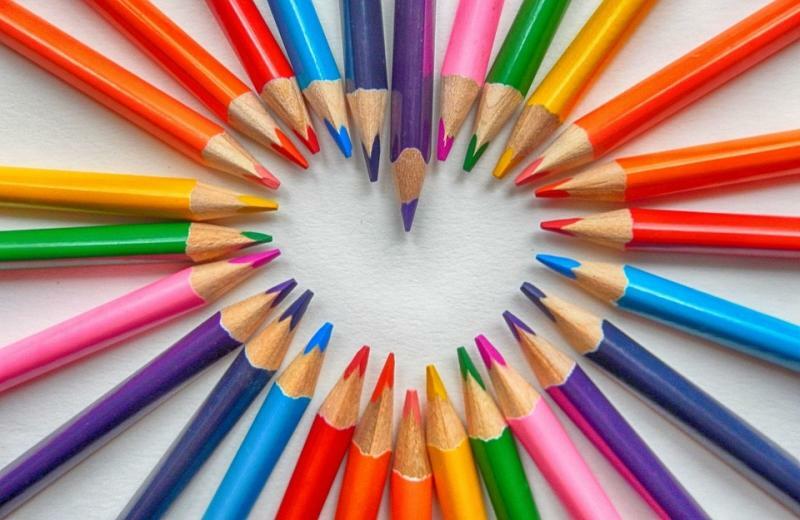 GOD CREATED MANY BEAUTIFUL COLORS IN THE WORLD! ALL THE PEOPLE OF THE WORLD ARE WELCOME WITH GOD! GOD LOVES ALL THE PEOPLE OF THE WORLD﻿! (Step 1.) Our Prayer for You! Receive God's Salvation! Be Saved by the Lord Jesus Christ, and May God bless you today, everyday, and forevermore in Jesus' Name, Amen! (Step 2.) Daily Devote Yourself to God! Amen! Arise and Shine to God's Glory! Amen & Amen! (Step 3.) Read the Bible Verse of the Day! Read Today's Bible Verse of the Day﻿﻿﻿﻿﻿﻿﻿﻿﻿﻿﻿﻿﻿﻿﻿﻿﻿﻿﻿﻿﻿﻿﻿﻿﻿﻿﻿﻿﻿﻿﻿﻿﻿﻿﻿﻿﻿﻿﻿﻿﻿﻿﻿﻿﻿﻿﻿﻿﻿﻿﻿﻿﻿﻿﻿﻿﻿﻿﻿﻿﻿﻿﻿﻿﻿﻿﻿! (Step 4.) See the Free Step-By-Step Daily Bible Study Guide﻿! See Today's Free Step-By-Step Daily Bible Study Guide! (Step 5.) Read the Amazing Words of Jesus! (Step 6.) See the Bible Study Progress! See the Bible Study Progress with the Books of the Bible! (Step 7.) Praise God! Cheers to you! Congratulations! Praise God Wherever You Are, and Join Us in Thanking God! (Step 8.) Donate to the Ministry & Be Blessed By God! Sow a Donation in the Ministry and Be Blessed By God! (Step 9.) 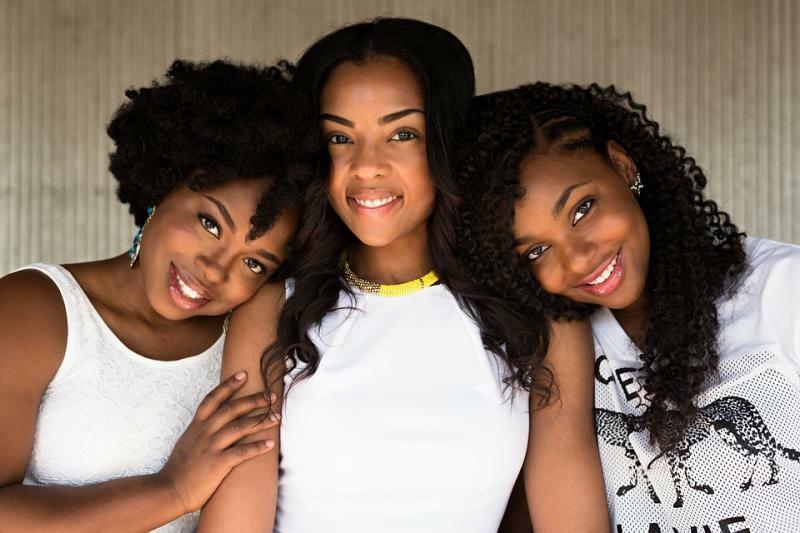 Shop the Divine Inspiration Styles Store, to Support the Ministry, While Also Enjoying Great Quality Styles, Purity, Elegance and Inspirational Products At Affordable Prices! Shop the Inspirational Store with Purity, Style and Elegance! (Step 10.) See Today's Free Daily Bible Study Pictures & Notes! See Today's Free Step-By-Step Daily Bible Study Pictures & Notes! (Step 11.) Get the Daily Bible Study Plan and Workbook Here! (Step 12.) Read the Sample Daily Bible Study and Devotional! Read the Sample Daily Bible Study and Devotional and be blessed by God today, everyday, and forevermore in Jesus' Name, Amen! (Step 13.) Pray the Lord's Prayer Everyday! Wherever You Are! Pray the Lord's Prayer Everyday, Receive Super-Natural Daily Blessings from God, and be blessed by God today, everyday, and forevermore in Jesus' Name, Amen! (Step 14.) Read the Bible and Read Good Books to Read! GOD'S LOVE IS FOR ALL THE PEOPLE OF THE WORLD! FIND LOVE, JOY, PEACE AND FULFILLMENT WITH GOD! GOD'S LOVE IS PRECIOUS TO ALL PEOPLE OF THE WORLD! 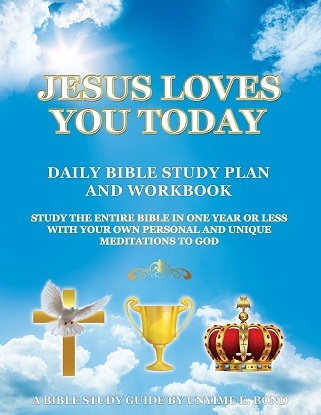 JESUS LOVES YOU TODAY DAILY BIBLE STUDY PLAN AND WORKBOOK! WRITE IN YOUR DAILY BIBLE STUDY NOTES AS YOU STUDY THE BIBLE! GROW IN THE SPIRIT AND BE BLESSED ALWAYS BY GOD IN JESUS' NAME, AMEN & AMEN! Dear Brothers and Sisters in the Lord Jesus Christ, The New & Exciting WorkBook from Jesus Loves You Today Ministry is Now Available Here! We Truly Believe That You Will Be Blessed By God With This Book! Be Sure to Get a Copy or Copies for You and Your Family, Friends, and Church Members! And As Always, We Pray That God Will Continue to Greatly Bless You Today, Everyday, and Forevermore in Jesus' Name, Amen! JESUS HAS ALWAYS LOVED YOU! AND, JESUS LOVES YOU TODAY AND FOREVERMORE! THROUGHOUT ETERNITY! JESUS CARES ABOUT YOU TODAY AND FOREVERMORE! JESUS HAS GREAT PLANS FOR YOU! RECEIVE JESUS! Welcome To Jesus Loves You Today Ministry! 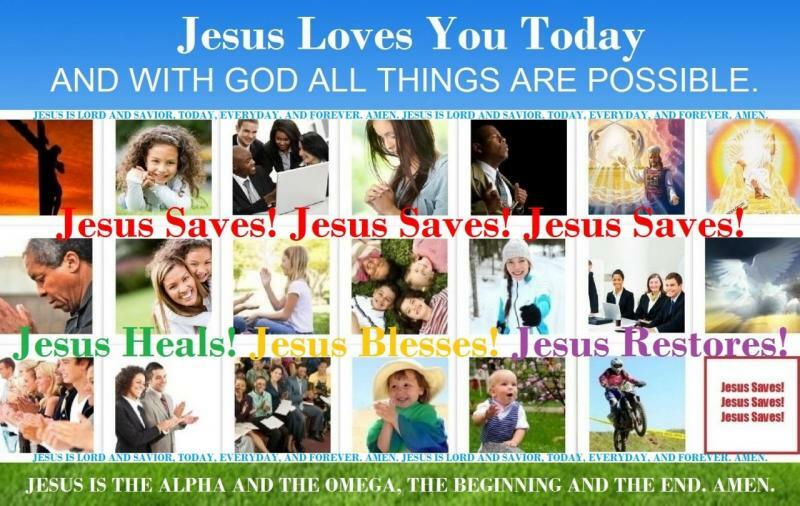 Welcome to Jesus Loves You Today's main page! You are invited to join us in fellowship with our Lord and Savior Jesus Christ, our Heavenly Father, and our Lord the Holy Spirit. And by the grace of God, you are welcomed to learn more about God, get saved by the Lord Jesus Christ, share your testimonies, encouraging words, prayer requests, and/or your bible scriptural verses to the glory of God, and the edification of others. 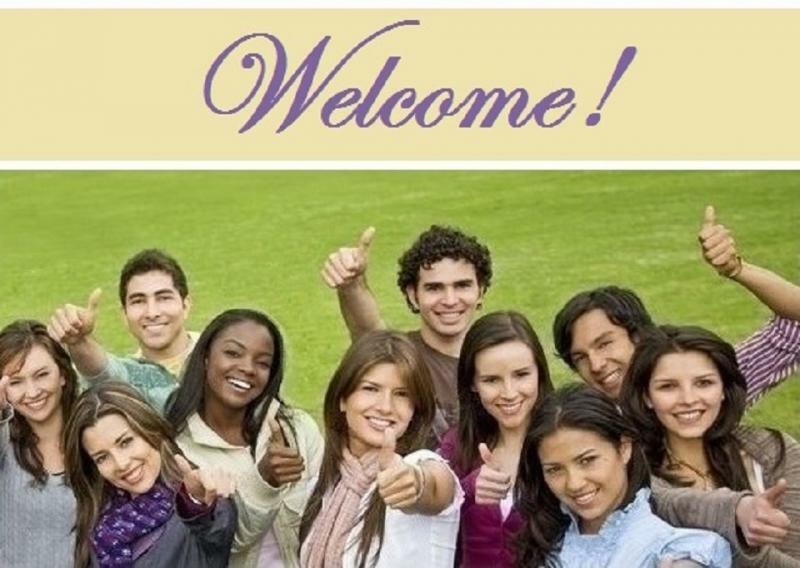 Specifically, you are welcomed to fellowship with God and the brethren, and to share your testimony about your faith in God through your relationship with the Lord Jesus Christ. Why Jesus Loves You Today? What is the Purpose of Jesus Loves You Today? The purpose of Jesus Loves You Today is to encourage as many people as possible to have a deep relationship with God, to know and understand God, to increase their faith in God, to exercise their faith in God, and to grow spiritually. By the grace of God, we provide daily devotionals and daily bible study fellowships to help people to pray to God, praise God, serve God, and to study the entire Bible within each year. You can visit our main website here, and our other related social media sites and blogs, to share in the fellowship. With freely preaching and sharing the gospel of the Lord Jesus Christ from the Bible, this site and our related pages use the NKJV Bible and other applicable versions of the Bible, for ministry services. You are always welcomed to use any version of the Bible that God directs you to use. 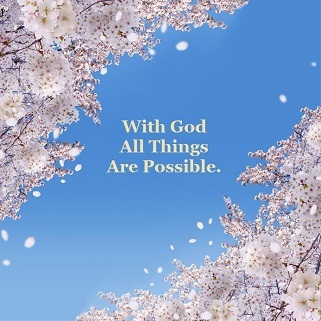 By the grace of God, we strongly believe that God loves us all, each and every day of our lives, and with God all things are possible. And, as God puts it in our hearts, we aim to do our best to encourage others to grow and to continue to grow their faith in God as well. In Hebrews 3:12-15, the Bible warns us; “Beware, brethren, lest there be in any of you an evil heart of unbelief in departing from the living God; but exhort one another daily, while it is called “Today,” lest any of you be hardened through the deceitfulness of sin. 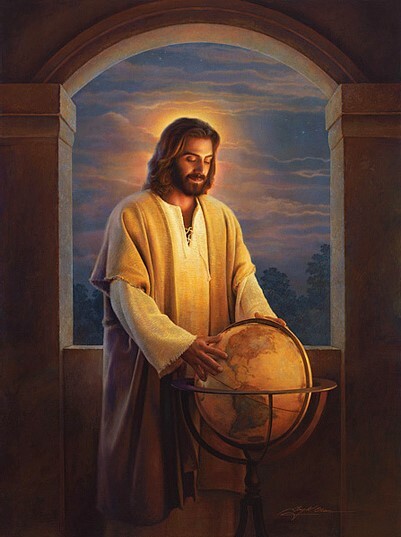 For we have become partakers of Christ if we hold the beginning of our confidence steadfast to the end, while it is said: “Today, if you will hear His voice, Do not harden your hearts as in the rebellion.”” God loves us all, so very much, and God has a purpose for each and every one of us. Jesus is the Way, the Truth, and the Life. How Can We Grow Our Faith in God? 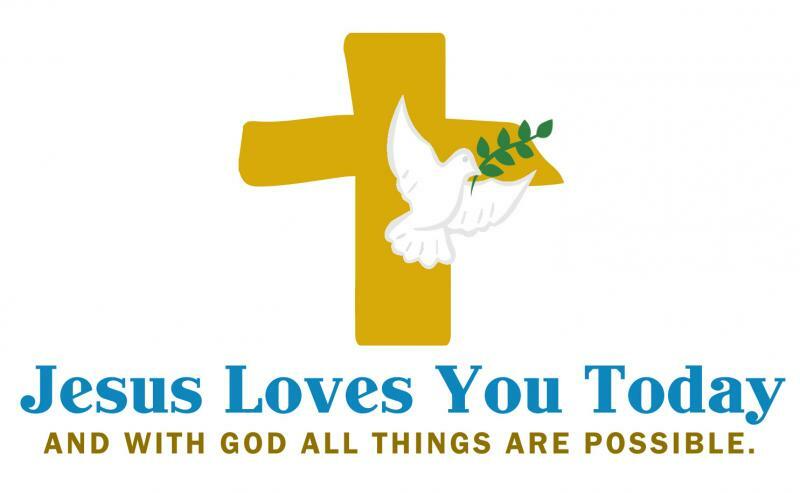 ﻿Jesus Loves You Today is a Christian Ministry 501(c)(3) tax-exempt charitable organization, established with the love of God, for the purpose of sharing the gospel of the Lord Jesus Christ everyday with everyone through evangelism, volunteer services, missionary programs, community associations, ﻿and religious publications. Jesus is Lord. Praise God. Praise the Lord God Almighty in Jesus' Name, Amen. Give Glory to the Most High God in Jesus' Name, Amen. Thank God for All His Blessings in Our Lives in Jesus' Name, Amen. Give Glory to God in Jesus' Name, Amen. The Lord's Prayer Be Born Again﻿! Verse of the Day Archive Praise God﻿﻿﻿! Daily Bible Study﻿ and Fellowship! You can partner with us in fellowship, evangelism, and in prayer to God. The Bible Book List Congratulations! Share Your Testimony to Praise God! Donate to Support the Ministry! 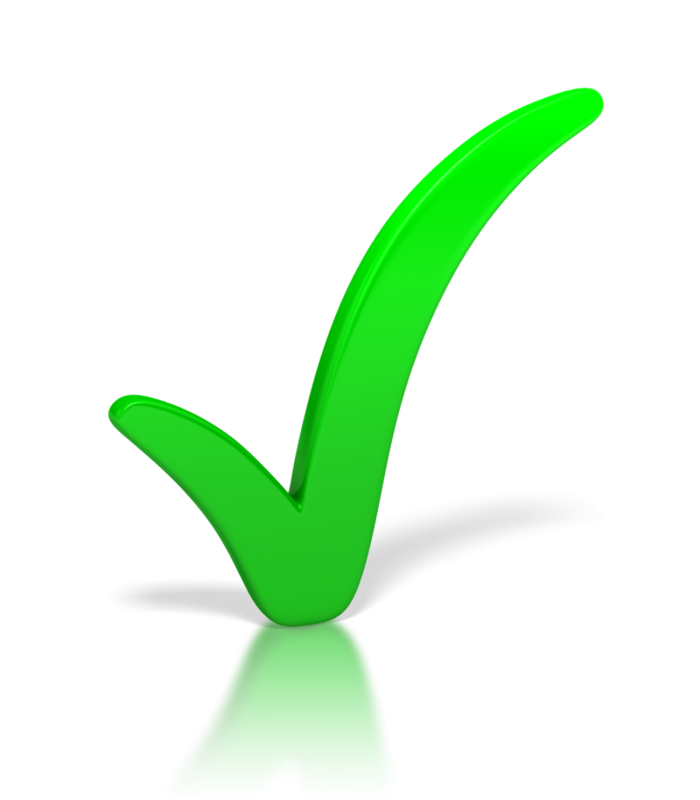 Next, Take A Tour Around the Website -> Next, Outreaches!